WhatsApp has recently announced that it will stop support on older operating system devices. These devices include mobile phones with below given platforms: Tags: WhatsApp to stop working. It is clear that WhatsApp is unable to provide support to all the OS that are either being outdated or are not currently being used. Also, they have recommended to upgrade to a newer platform for better services. WhatsApp is owned by Facebook and is currently in a process to develop better services including Voice call and file sharing. Hence, it is evident that WhatsApp cannot provide services to the OS with outdated technologies. 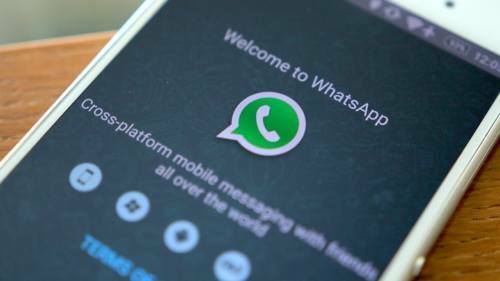 WhatsApp also made clear that your messages will not be transferred to a new device, in case you switch your account from older platforms to a newer one. However, you can receive a copy of older messages via email. To know more about these changes, you can read the official statement from the WhatsApp support website here.